Crossrail is a 118-kilometre (73-mile) railway line under development in London and the home counties of Berkshire, Buckinghamshire and Essex, England. At each end of the central core, the line will divide into two branches: in the east to Abbey Wood and to Shenfield in Essex, and in the west to stations at Heathrow Airport and to Reading in Berkshire. The operational line will be named the Elizabeth line and will stop at 41 accessible stations, 10 newly built and 30 newly upgraded, and is expected to serve around 200 million people each year. 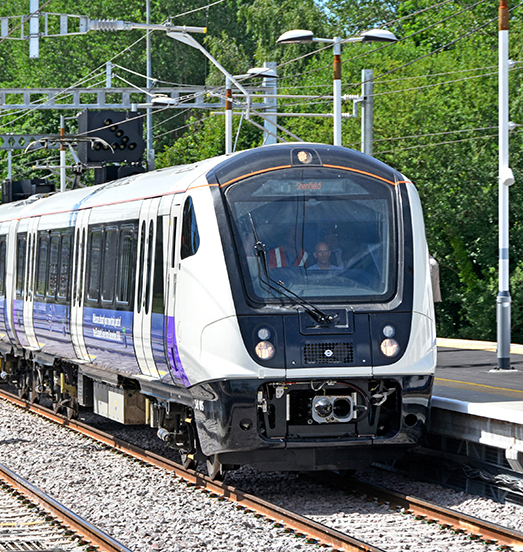 To utilise expertise from Operational entry to service of previous CBTC systems in London, CPC has been engaged by MTR Crossrail, the Train Operating Company for the whole of Crossrail, to support them to manage operational readiness activities for the project, including commissioning of CBTC and handover of MTR run stations in the Central Operating Section (Abbey Wood to Paddington). Operational input into test planning meetings, system software configuration review meetings, hazard review panels, hazards and safety validation reviews. Supporting the client has allowed CPC to feed in the lessons and experience of multiple CBTC upgrades in London and hence safeguard the operational interests of MTR during the entry to service of this new railway, combining both legacy lines operating on conventional signaling systems and new CBTC operated linea.